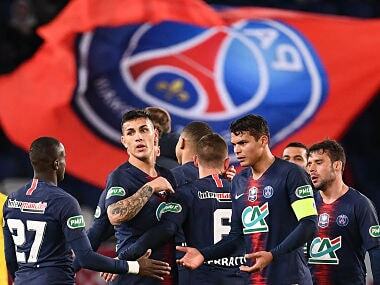 Manchester: Kylian Mbappe said Paris Saint-Germain showed they need not be afraid of being without Neymar or Edinson Cavani as the French club won 2-0 at Manchester United in their Champions League last 16, first leg on Tuesday. "We need to stop with the scare stories. People need to stop being afraid. 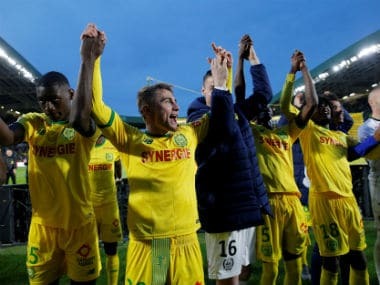 Of course, Neymar is hugely important and Cavani is fundamental to us, but football is played on the pitch and we showed that today," Mbappe told RMC Sport. The World Cup-winning forward scored PSG's second goal on the hour at Old Trafford after Presnel Kimpembe's 53rd-minute opener as Thomas Tuchel's team took firm control of the tie before the second leg next month. 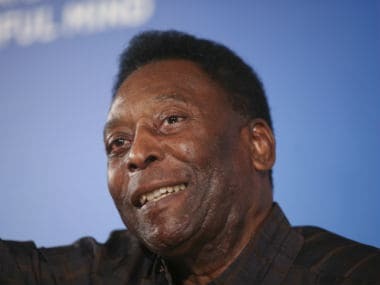 It was an outstanding performance from PSG in the absence of the injured Neymar and Cavani — the world's most expensive player for one, as well as the French champions' all-time top scorer. 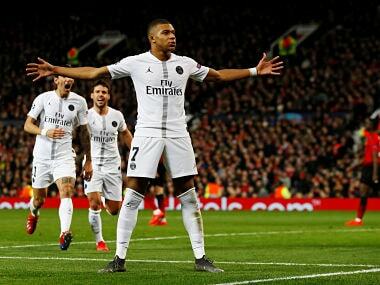 In their absence, PSG still succeeded in inflicting a first defeat on United since the appointment of Ole Gunnar Solskjaer as their interim manager. 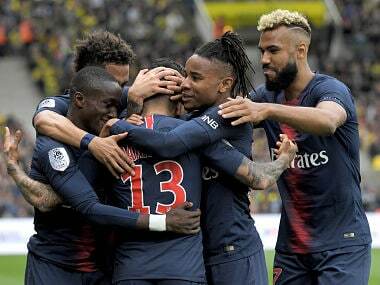 "In the second half we came out with the best intentions because we knew they wanted to step up the rhythm and especially get a goal at home," added Mbappe, whose goal was his 23rd of the season in all competitions. "We are happy, but it's only half-time in the tie and we need to continue preparing well because I think in the last 20 minutes we dropped off a bit physically. "We have three weeks now to make sure we are ready for the return and ensure we qualify." "We lost too many easy balls in the first half but the second half was really excellent," Tuchel said. "We deserved to win, and to do so here at Old Trafford just now, I congratulate my team - but it's only half-time and we still have to play at the Parc des Princes."